Combine all ingredients in a blender carafe. 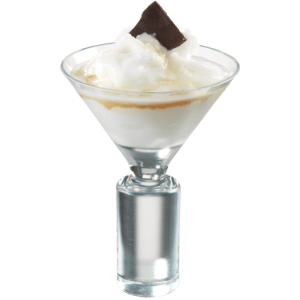 Blend until smooth and pour into a tall glass. 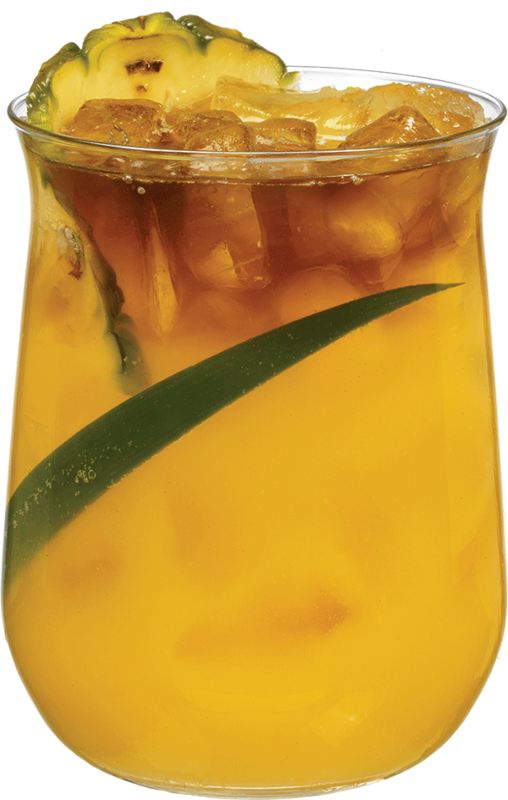 What do you get when you combine natural tropical coconut with the best quality pineapple juice? 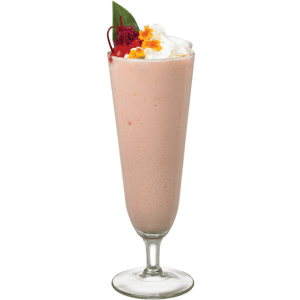 Finest Call Piña Colada Mix, an authentic and convenient way to serve this world famous tropical treat. 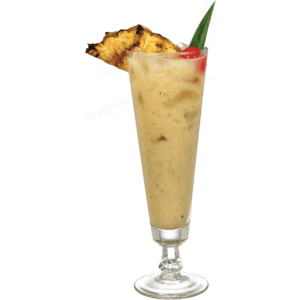 Refreshing and creamy, this piña colada wins taste test after taste test.